Brady Marks is a digital media artist working primarily in audiovisual practices, new media and kinetic art. 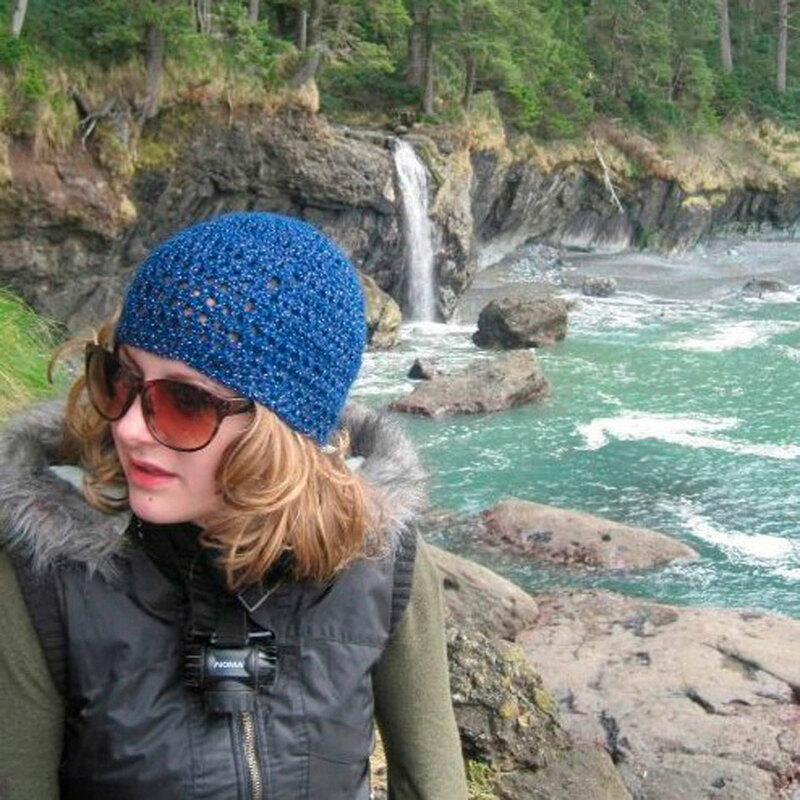 She obtained an undergraduate degree in Computer Science from the University of Cape Town, South Africa, and a Masters in Interactive Arts from Simon Fraser University in Vancouver. With Chris Welsby, she implemented a real-time, weather-data transition system covering four continents for Tree Studies (2006), a three-screen digital media installation presented at the Gwangju Biennale in South Korea. Her interactive light sculpture I Am Listening (2007) was commissioned and acquired by the Surrey Art Gallery (BC), where it is on permanent display. She has collaborated with Geoffrey Farmer on seven works, including And Finally The Street Becomes The Main Character (Clock) (2005–2008), a sculptural installation with computer-generated sound presented and acquired by the Art Gallery of Ontario; Look in my face; my name is Might-have-been; I am also called No-more, Too-late, Farewell (2010–), an algorithmic audiovisual installation presented at the Barbican (London), Luminato Festival (Toronto) and the Vancouver Art Gallery where it was acquired; and Let’s Make the Water Turn Black (2013–15), a 24-hour computer-generated installation composed of 50 light fixtures, 26 audio speakers and 18 synchronized, animatronic sculptures presented at REDCAT (Los Angeles), Migros Museum für Gegenwartskunst (Zurich), Nottingham Contemporary (UK), Kunstverein (Hamburg), Pérez Art Museum (Miami) and the Vancouver Art Gallery. In conjunction with VIVO Media Arts Centre (Vancouver) Brady received Innovations grant funding from the British Columbia Arts Council for the research and creation of a volumetric display device that generated interactive 3D sculptural images. The device was presented at the 2015 International Symposium on Electronic Art. 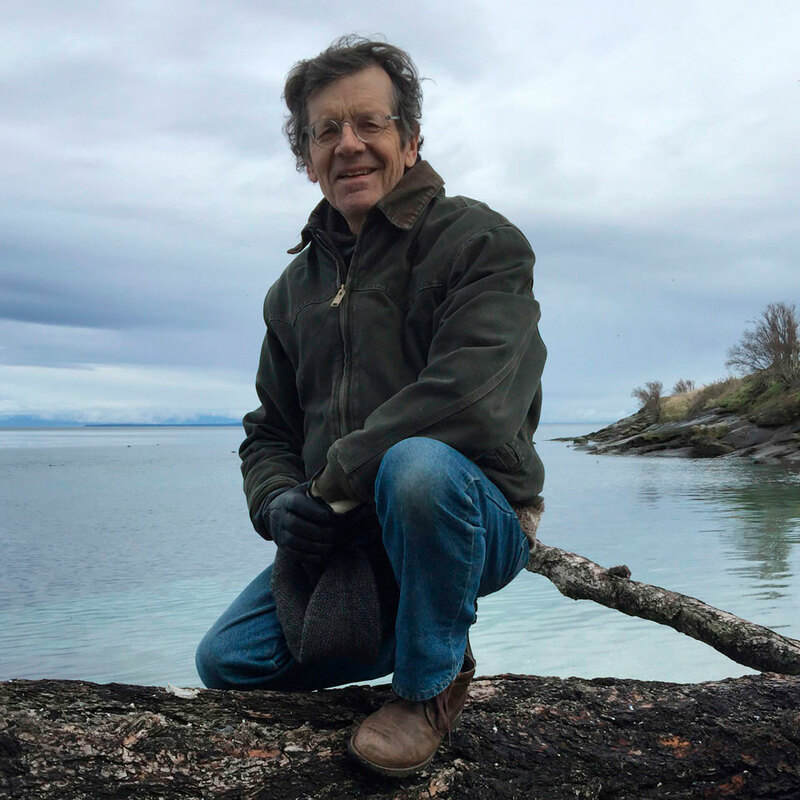 As a graduate of Simon Fraser University taught by faculty including original members of the World Soundscape Project (WSP), and as a member of the Soundscape Collective at Vancouver Co-operative Radio, Brady Marks is an inheritor of the WSP legacy of Acoustic Ecology. 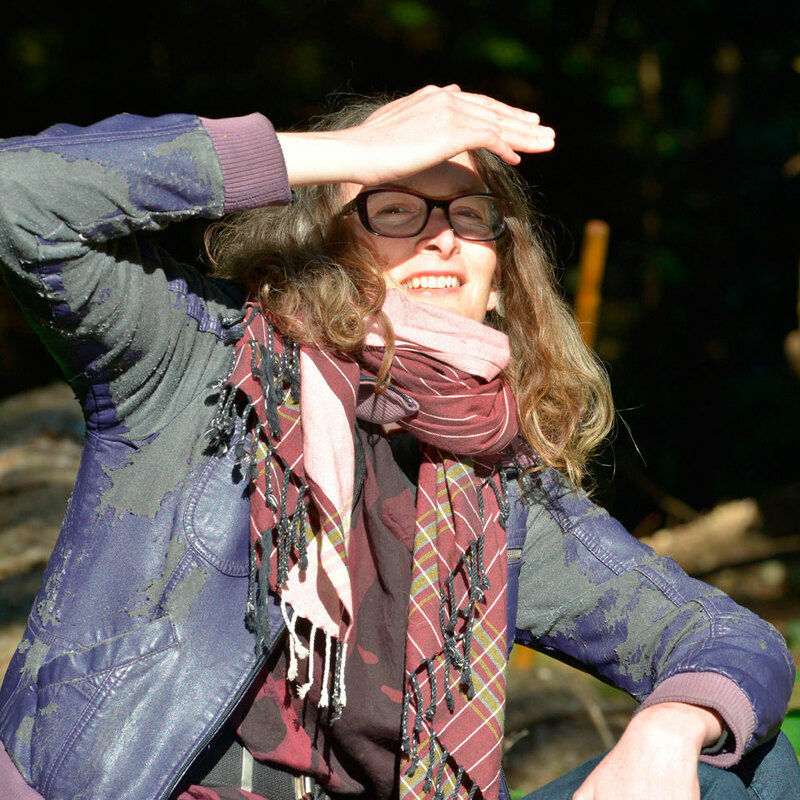 She is a frequent host of Soundscape on Co-op Radio, as well as a member of the Vancouver Electronic Ensemble and a DJ working under the alias of furiousgreencloud. musica intima, internationally-renowned for its warm and engaging stage presence, impeccable musicianship and unique perspective on ensemble singing, has earned a reputation as Canada’s most exciting vocal ensemble. What makes musica intima truly unique is that the singers rehearse, perform and function as a collective. In rehearsal they self-direct, exchanging ideas freely while exploring their own musical creativity. In performance, they engage the audience with a spontaneity and directness all their own. Founded in 1992, musica intima has become an integral part of Vancouver’s cultural fabric. In addition to an annual series of self-produced concerts, musica intima collaborates with other arts organizations and artists such as the Vancouver Symphony Orchestra, Pacific Baroque Orchestra, Turning Point Ensemble, composer/musician Caroline Shaw, cellist Steven Isserlis, pianist/composer Uri Caine and writer/broadcaster Bill Richardson. 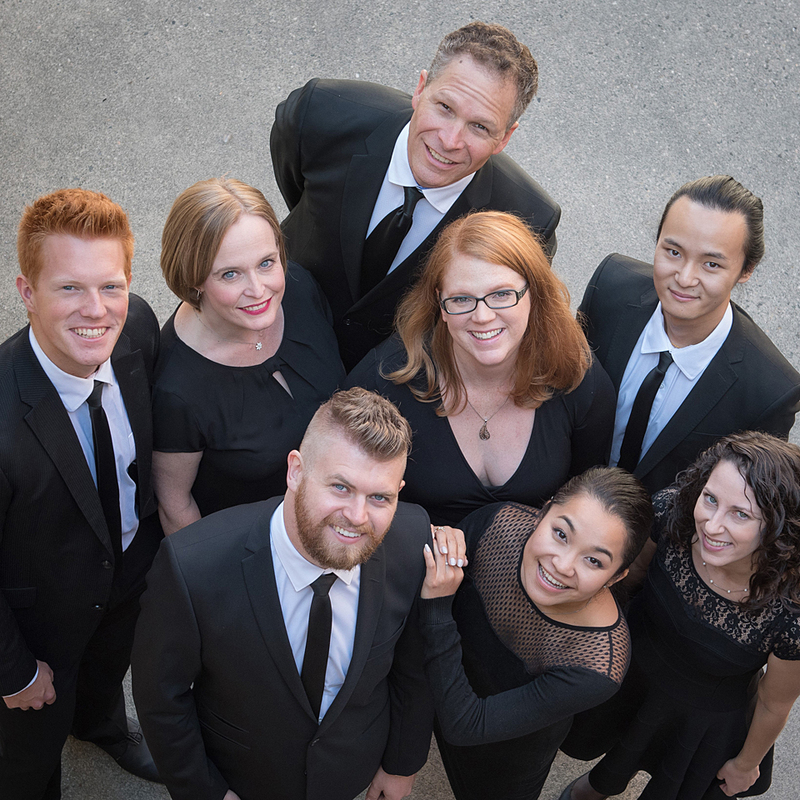 The ensemble has been involved in recording projects with artists as diverse as the Vancouver Symphony Orchestra, composers Owen Underhill and Peter Hannan, and rock musician Matthew Good. A distinctly Canadian ensemble, musica intima regularly commissions and premieres works by Canada’s leading composers, including Jennifer Butler, José Evangelista, Kristopher Fulton, Jaqueline Leggatt, Jocelyn Morlock, Jordan Nobles, Michael Oesterle and Jeffrey Ryan. In 2016, the ensemble was commissioned by the Contemporary Art Gallery (Vancouver) to perform Turner Prize-shortlisted artist Janice Kerbel’s operatic performance piece Doug. musica intima has graced the stages of some of the world’s best-known festivals and concert halls. The ensemble is frequently heard on national and international radio broadcasts and has released eight commercial recordings, five of which can be found on the ATMA Classique label: 20 (2012), into light (2010), o nata lux (2008), forgotten peoples (2006), invocation (2004), and clear (2002). CBC-produced nativité (2002) was nominated for a Western Canadian Music Award and the ensemble’s debut album musica intima (1998) was nominated for a Juno Award. The all-Canadian album into light (2010) won the Western Canadian Music Award for Classical Album of the Year, garnered two Juno nominations, and received a 10-star review in BBC Music Magazine. The ensemble’s most recent recording, THIRST, on the Redshift Records label, features contemporary works co-produced with Turning Point Ensemble. Mark Timmings is a multidisciplinary artist who explores perceptions of place by appropriating data and enfolding them into the domain of art. He creates works that intimate an infinite and vital web of interconnecting natural cycles and human patterns by transforming field observations and aspects of science into aesthetic considerations and contemplative experiences. His bodies of work operate as conceptual machines that are driven by algorithmic systems. They are ultimately transferable and open-ended. Ongoing projects include Meteorologic (2010–), print works that conjoin grids and colour fields to track temperature patterns and personal memory; and The Tide Songbook (2012–), musical compositions that transform tidal predictions, moon phases and the solar calendar into illuminated scores and multilayered sonorous performance art. In 2014, the Vancouver Chamber Choir, under the direction of Jon Washburn, presented a performance of Mark Timmings and Stephen Morris’s algorithmic musical composition Narvaez Bay: Tidal Predictions for 2012 aboard Cedric, Nathan and Jim Bomford’s floating art installation Deadhead. The performance was commissioned by Other Sights for Artists’ Projects. In 2015, an audio installation of Narvaez Bay, including Timmings’s monumental illuminated score and a recording of the Vancouver performance, was exhibited in Montreal at Pierre-François Ouellette art contemporain. Timmings is also a graphic designer specializing in visual arts and cultural projects. His design career spans over three decades and includes collaborations with artists, writers, curators and cultural institutions from across Canada. In 1991, Timmings served as a board member and director of communications for the Congress of the International Council of Graphic Design Associations in Montreal. From 1994 to 1997, he taught design and graphic standards at the Université du Québec (Outaouais). Timmings has received over 100 international awards for his publication designs. He has recently collaborated on artist book projects with Roy Arden, Hank Bull, Geoffrey Farmer and Etienne Zack. 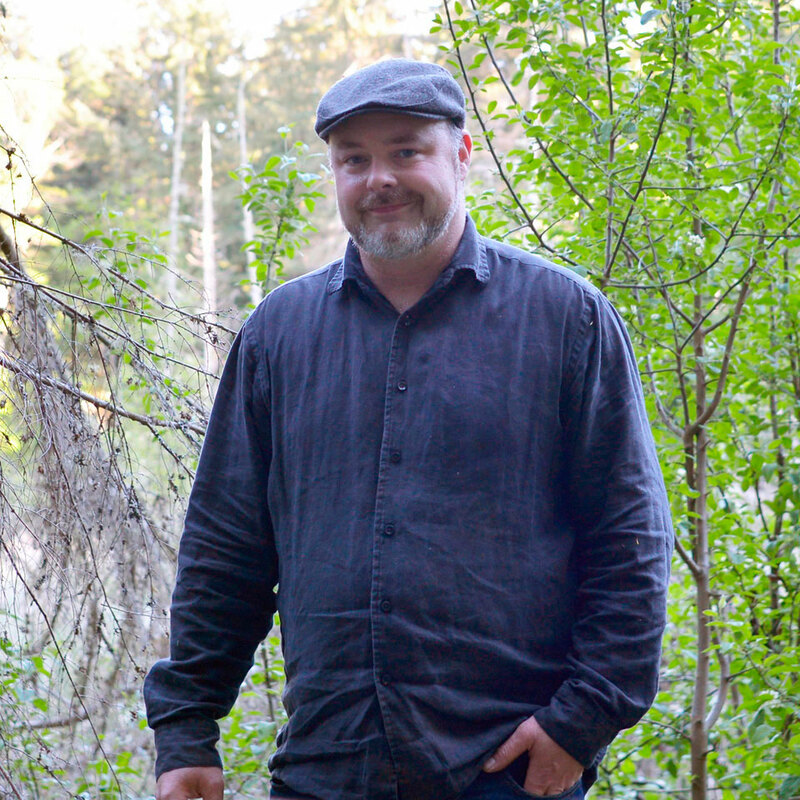 Mark Timmings lives and works on Saturna Island, British Columbia, where he is a member of the local community choir. Eric Lamontagne is a graduate of the Recording Arts Masters Program at the Art Institute of Vancouver’s Centre for Digital Imaging and Sound. He is the founder and principle of Compass Rose Entertainment Inc., a sound production company based in Victoria, British Columbia. Lamontagne has worked on location recording and mixing sound for over seventy feature films and television series for Canadian and American production companies and networks. He has received a number of British Columbia film and television industry Leo Awards for Best Overall Sound. In 2008, he was nominated for an Emmy Award for Outstanding Sound Mixing for the science-fiction miniseries Tinman. Eric Lamontagne also produces live music recordings for choral and orchestral groups. 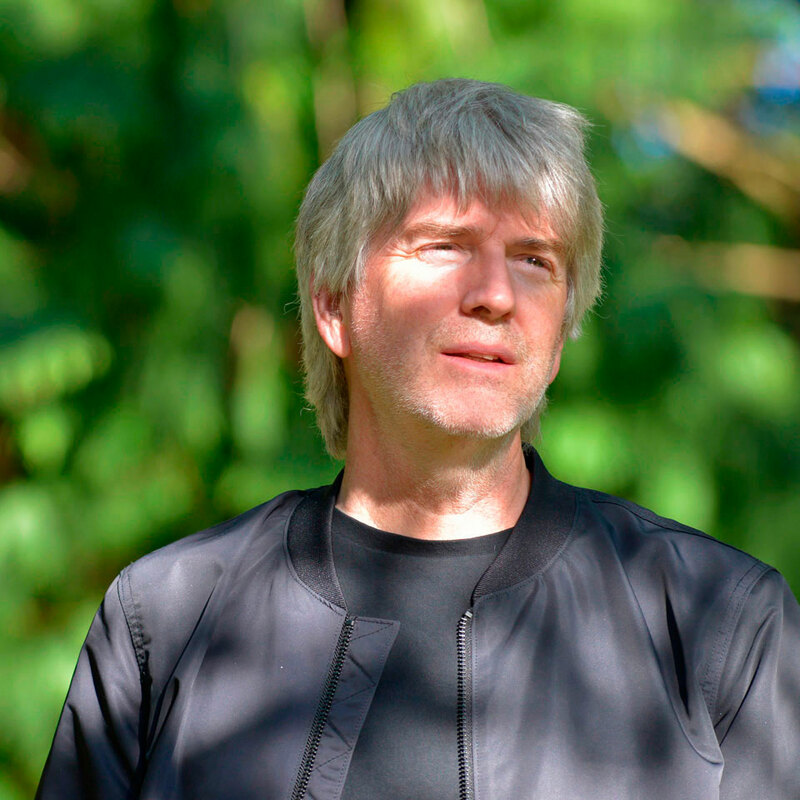 In 2012, he recorded the Saturna Island community choir’s premiere performance of Mark Timmings and Stephen Morris’s Narvaez Bay: Tidal Predictions for 2012. Gabrielle Odowichuk holds a BA in Engineering and an MA in Applied Science in Electrical Engineering from the University of Victoria. Her research in the field of computer music and multimedia signal processing focused on the use of human motion and gesture to control sound and music. She has published and presented her work at conferences and exhibitions in Canada, the United States and Europe. Currently, Odowichuk works as a project engineer and lighting designer for Limbic Media in Victoria, British Columbia, where she collaborates with artists and musicians on interactive installations and performances. Projects include Prepared Dimensions, with David Parfitt (Open Space, Victoria, 2012); A Button and a Blanket, with Peter Morin (Maritime Museum, Victoria, 2012); The Woods with Annie Briard (G++, Victoria, 2012/VIVO Media Arts Centre, Vancouver, 2013); Laterna Magica (Royal British Columbia Museum, Victoria, 2013); and Moshi Moshi, with Ben Cooper (MakerLabs, Vancouver, 2014). Gabrielle Odowichuk also sings and plays clarinet and keyboard. Stephen Morris is a scholar specializing in Renaissance and Baroque music for lute and viola da gamba. He holds Bachelor in Music and Masters in Music Education degrees from McGill University (Montreal), and a Bachelor in Education degree from the University of Toronto. In 2004, he received a PhD in Music History from the University of Washington (Seattle). Morris has taught music at McGill University, the University of Washington and Agnes Scott College (Atlanta). He has sung as part of university, community, madrigal, and opera choruses, and played lute and viola da gamba as a collegium member in Montreal, Seattle and Atlanta. He has been lute accompanist with Schola Cantorum (Atlanta) and viol consort member for Robin Lane Viols (Atlanta). Morris was a board member of the Viola da Gamba Society of America from 1996 to 2002. His publications include a biographical sketch of the 17th-century English composer of music for violins and viols, William Young, in the journal of the Viola da Gamba Society of Great Britain; a review of music by the 17th-century English composer of music for viols, John Hingeston, in the journal of the Viola da Gamba Society of America; editions of music by William Young for the British viol society and for PRB Productions (Albany, CA); and editions of music by Young’s contemporary and compatriot, John Moss, also for PRB Productions. Currently, he is editing the lute music of Vincenzo and Michelangelo Galilei, father and brother of the astronomer Galileo Galilei. With Mark Timmings, Stephen Morris composed Narvaez Bay, Tidal Predictions for 2012, an algorithmic work based on the tidal dynamics around Saturna Island and evoking the medieval mathematical tradition of Musica Universalis (Music of the Spheres). 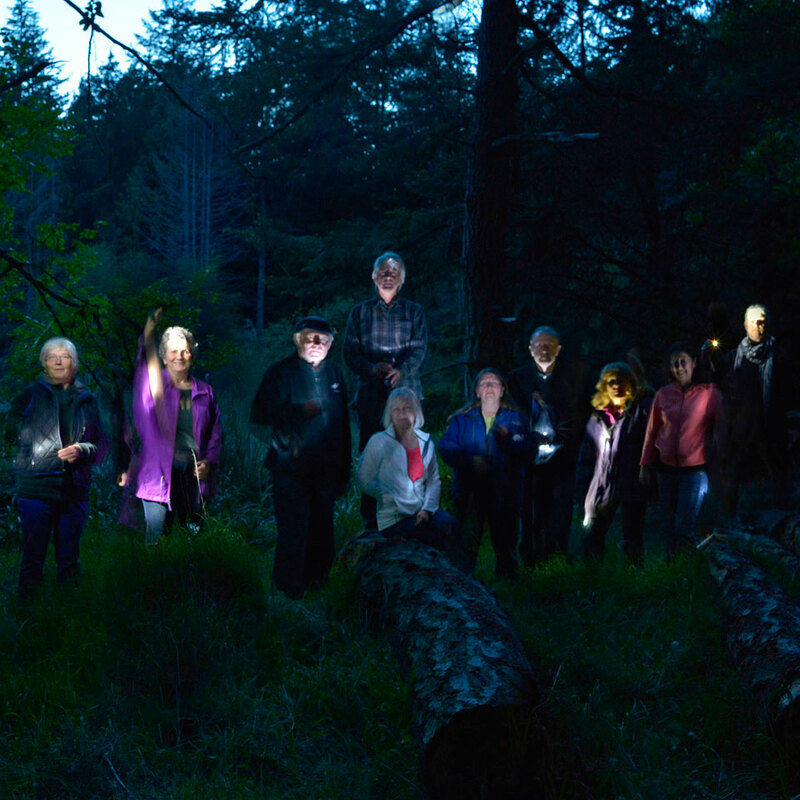 Saturna Singers, the Saturna Island, British Columbia, community choir, was founded in 1996. The group performs annual concerts and participates in community events, including seasonal festivities, memorials, fundraisers and summertime recitals in nature presented by the Gulf Islands National Park Reserve. The choir has performed in joint concerts with Vancouver choral ensembles Harmony, and Elektra Women’s Choir. Saturna Singers has twenty-five members and is funded by the Capital Regional District through the Saturna Island Parks and Recreation Commission. Since 2008, the choir has been directed by Sharon Schermbrucker. Her non-authoritarian approach to leadership encourages camaraderie and a collective process of creation. Schermbrucker received her Bachelor of Music and Masters of Music Education degrees from the University of British Columbia. She taught music in the Vancouver area from 1982 to 2007. In 2004, she received the Professional Music Educator’s Award for the Province of British Columbia. Sharon Schermbrucker has performed with the Vancouver Bach Choir and Phoenix Chamber Choir, and currently sings with the Elektra Women’s Choir. Saturna Singers presented the premiere performance of Mark Timmings and Stephen Morris’s Narvaez Bay: Tidal Predictions for 2012, an algorithmic composition that transforms the data from the Saturna Island tide tables into music. Original World Soundscape Project members R. Murray Schafer, Bruce Davies, Barry Truax and Hildegard Westerkamp, for their inspiration and guidance. Loren Smith, for her generous financial support when the road was long and lonely. and their funders: Canada Council for the Arts, BC Arts Council, Province of British Columbia and City of Vancouver. and David Parkinson, Powell River Community Radio. Dr. Milena Droumeva, Glenfraser Professor of Sound Studies, School of Communication, Simon Fraser University, for her encouragement and interest. Sharon Allman, for her delicate work sewing and fabricating the Wetland installation screens. Nancy Angermeyer, for her beautiful and insightful photo documentation of the project. Danielle Gotell, for her eagle eyes. Jean-François Renaud, for his unwavering dedication to the project, his wisdom and thoughtful writing. Editor Juliet Kershaw, for her clarity and for making our texts read so beautifully. Publicist Joan Athey, for getting the word out. Carol and John Money, for their kind permission to record in their marsh. Pam and Harvey Janszen, for sharing their knowledge about the birds of Saturna Island. And finally, to the creatures of the wetland, for letting us invade their space and disseminate their voices.